The Sennheiser SC 230 USB CTRL is a mid­-range monaural headset designed for call centres which use VoIP telephony systems. It provides high-­definition voice clarity, noise cancellation and acoustic shock protection to guard against sudden loud noises. 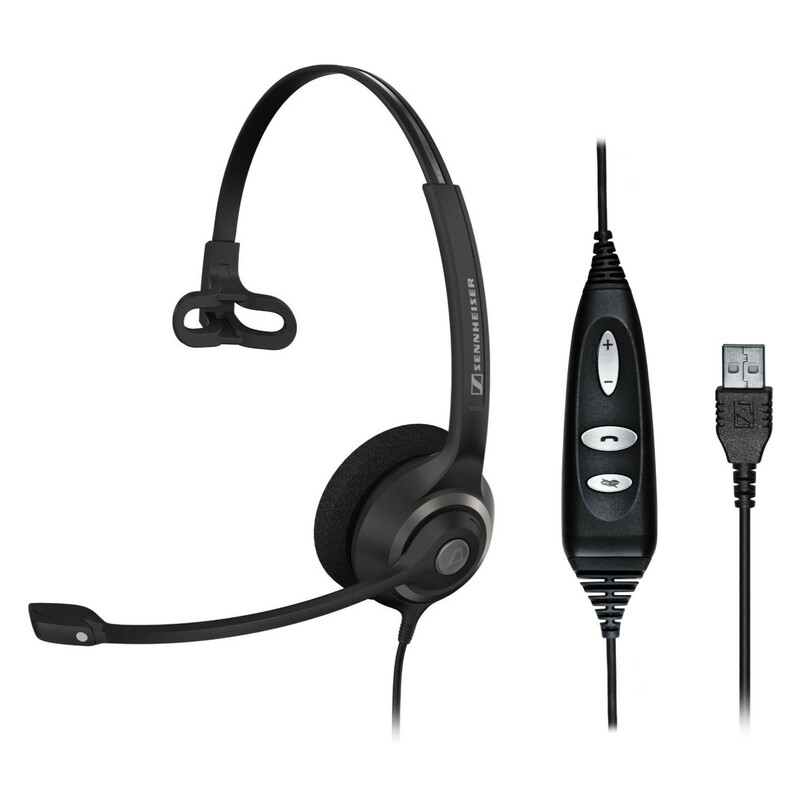 Featuring in­-line controls to manage calls and alter the volume setting, this corded headset provides comfort for regular use throughout the day. USB connectivity assures quick plug-­and-play deployment with no further driver installation or configuration necessary, and it operates independently of the computer's sound card. Excellent comfort is afforded by the dual­-hinge ear cup design allowing the user to find the perfect fit for intensive use. The headset is also exceptionally light and durable. The Sennheiser SC 230 USB CTRL is a suitable choice for companies seeking an affordable, yet comfortable and dependable corded solution for their call centres.